Welcome to Qismat Yinus' Blog: Lol! Hot Or Not? 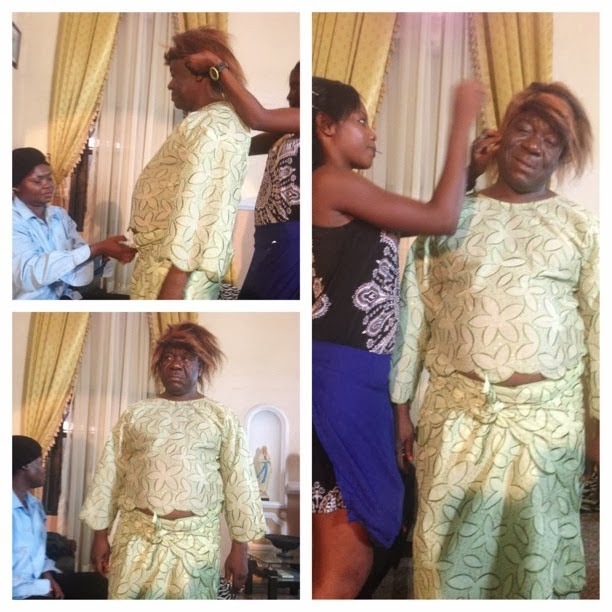 Mr Ibu is such a hottie.